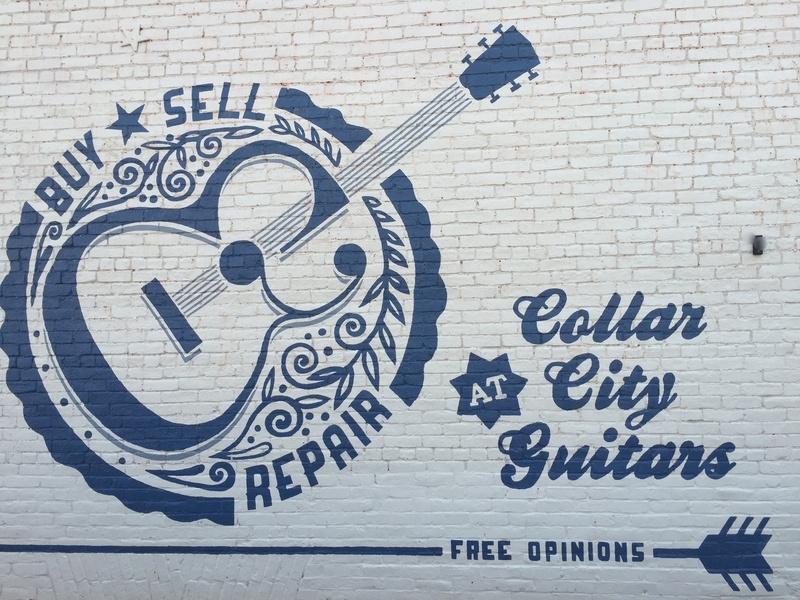 Collar City Guitars is a small shop in a small city. 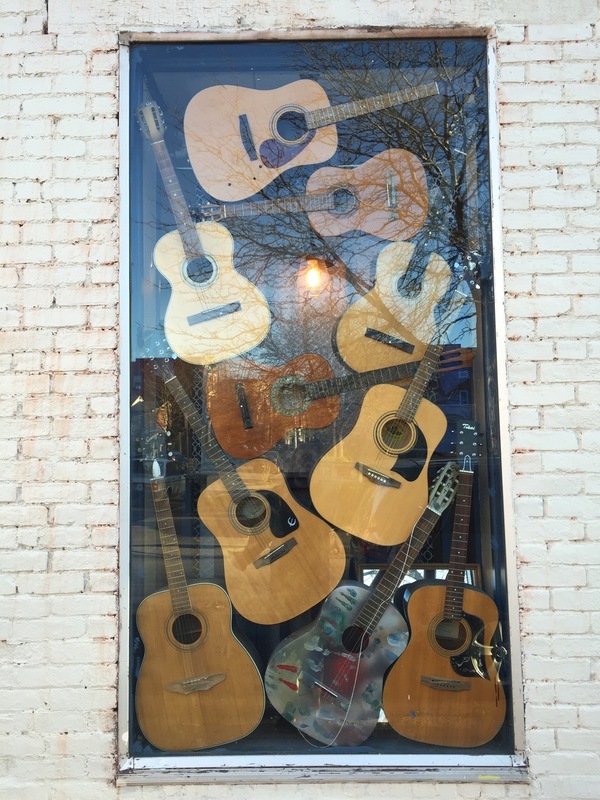 We really like guitars and people, so that makes this a pretty good business us to be in. We sell used stuff, new stuff, do repairs, and give free advice. We know a lot about guitars, but we learn lots everyday and we love to listen to what you have say. So come on in or give us a call, we'd love to hear from you. 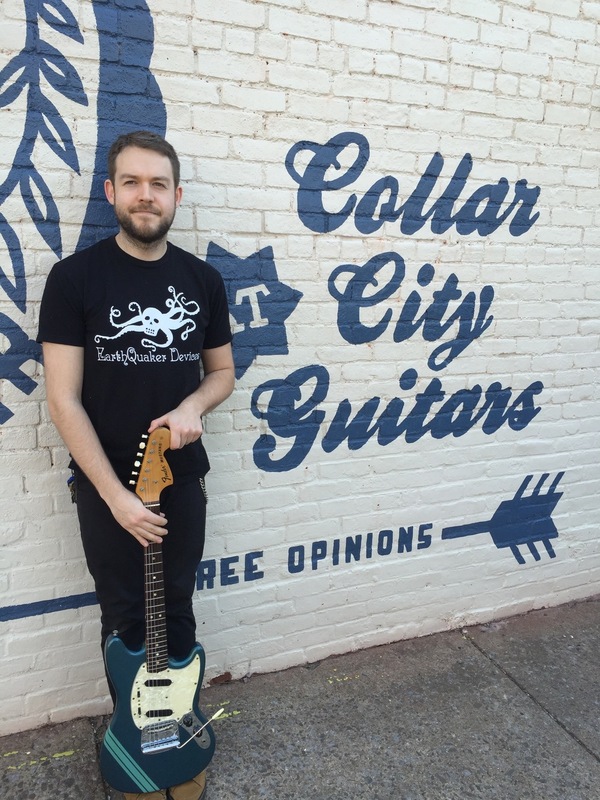 Collar City Guitars was started in May of 2012 by Peter G. Fisher. After working as a newspaper photographer, photo producer, Broadway theater event coordinator, and several other fields, Peter attended Roberto-Venn School of Luthiery in Phoenix Arizona. 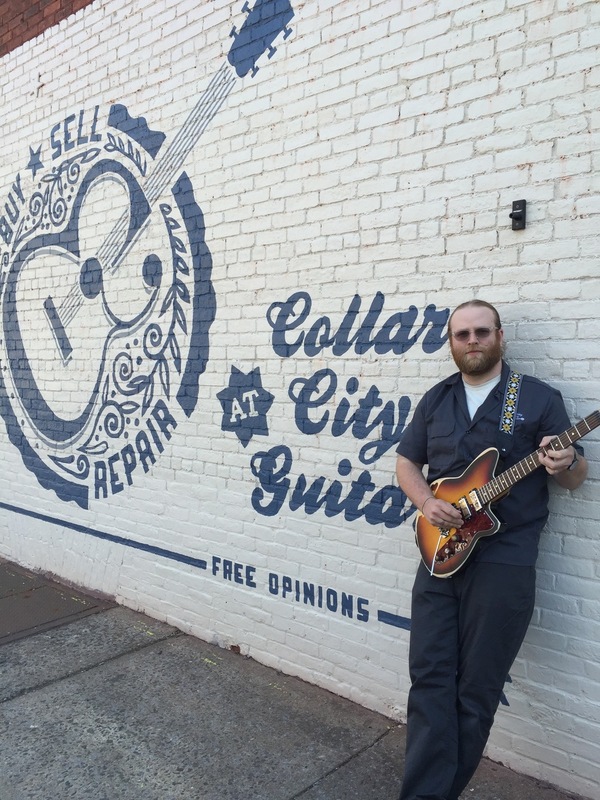 As a certified luthier Peter began working in a local big box store and soon longed for the freedom that comes with a small business, and Collar City Guitars was born. Peter spends his free time playing in a gypsy jazz band called the "CC Vagabonds" and also spends spare moments with his cat Scooter and girlfriend Jessica. 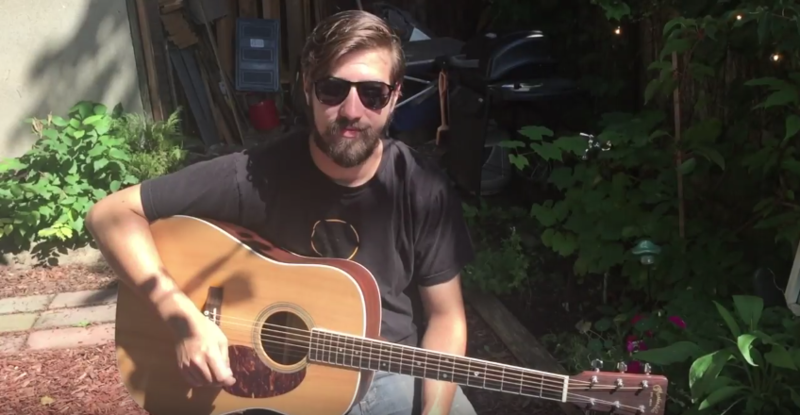 In the summer months he can be found on the area's local waterways with his kayak; in the cooler months he spends his time inside listening to the likes of Wes Montgomery, Les Paul, Reeves Gabrels, or the Marx Brothers rendition of "Lydia The Tattooed Lady." John has worked in the music retail business for over 5 years and when he is not setting up guitars or minding the shop, he is playing with his psychedelic garage rock band, Nobody for President. 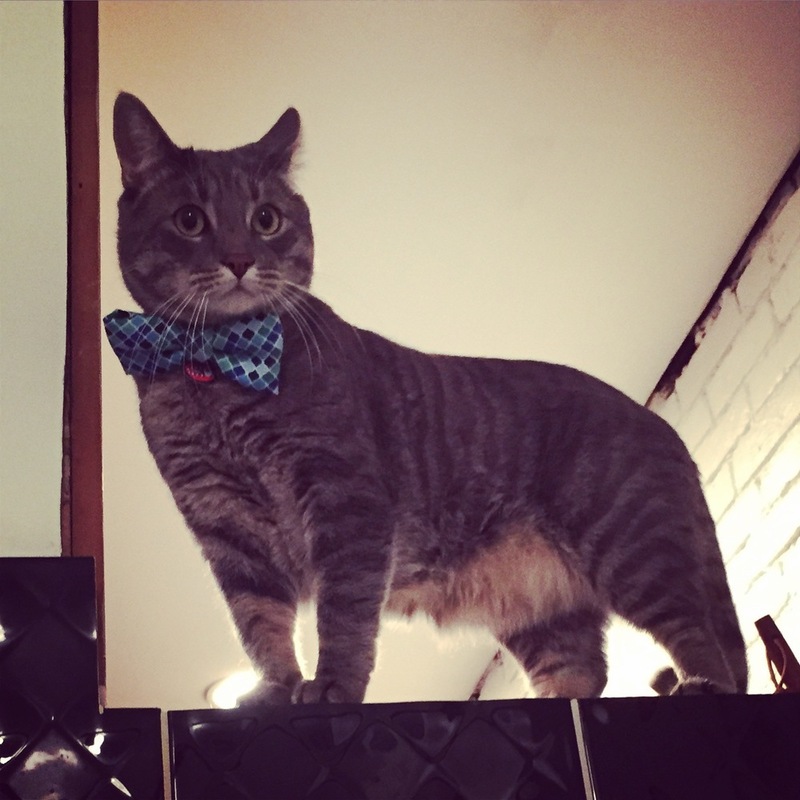 He's a native to the area, residing in Waterford with his Tuxedo cat cleverly named Tux. Currently, his main gigging guitars are an Epiphone Dot with P90's and a heavily modified Squier Jazzmaster. Mike is a notorious bass player in the local music scene and can be seen in many of our demo videos. A graduate of Troy HS, New Visions, and SCCC. He has a degree in music performance and is proficient on upright bass, guitar, piano, ukulele, triangle, and vuvuzela. He currently gigs professional and has a standing gig at Speak Easy 518 in Albany. Scooter spends most of his time asleep. He likes the tone of acoustic guitars, but hates the sound of telecaster pickup demo videos. He also finds it quite difficult to hold a guitar neck since he has no thumbs. 199 4th Street has been home to several businesses since it was built in c.1888. Before it was CCG it was the home to All Blues Sewing, where you could find any number of fascinating items like the famous Troy Bricks or a jar full of buttons. For 50 years, 199 4th was home to Zuccaro's Imperial Wine and Liquor. A favorite spot for many Trojans, it was also the location where many of our customers bought their first drink. (Sometimes ever before they were of age.) We still use one of the original counters and the hardwood floors offer a great background for guitars.